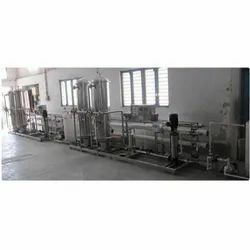 Leveraging on our rich industry experience, we have emerged as the noteworthy manufacturer exporter, trader and supplier of Carbonated Soft Drink Production Line. The offered soft drink line is customized in accordance to the industry needs. This soft drink line is developed in adherence to the quality standards by using quality material & advance techniques. Also, our quality controllers check this soft drink line at various quality parameters to assure a flawless dispatch. As an eminent manufacturer exporter, trader and supplier, our customers can avail from us an excellent range of Drinking Water Plant Project. This water plant is provided in numerous stipulations accordingly with client’s needs. 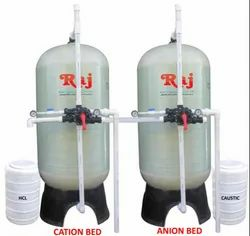 Offered water plant is developed by quality material keeping in mind the quality norms. Our water plant is demanded among our customers for its flawless finish.